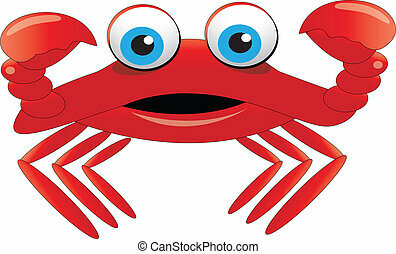 Crab. 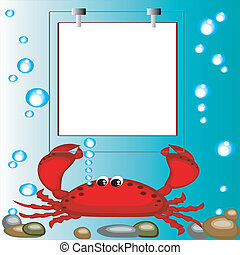 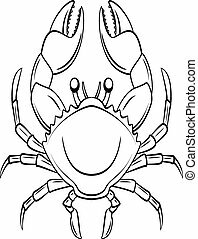 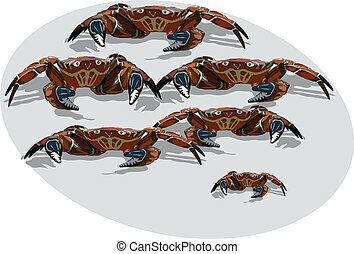 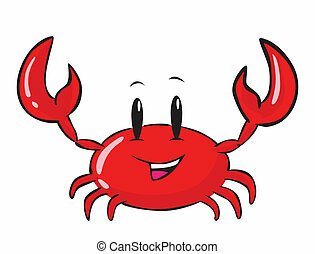 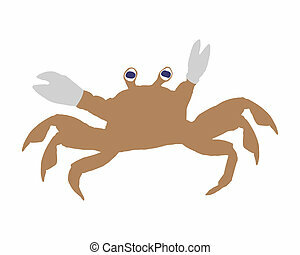 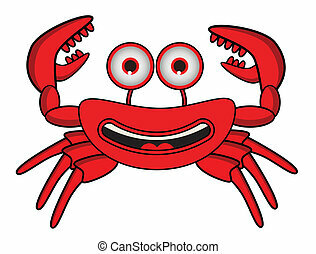 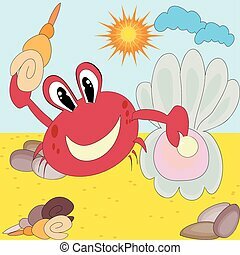 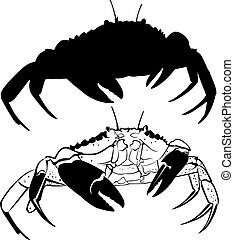 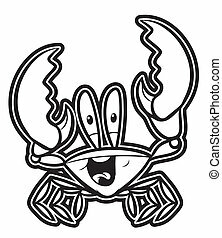 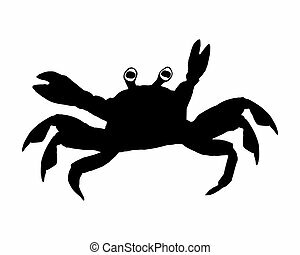 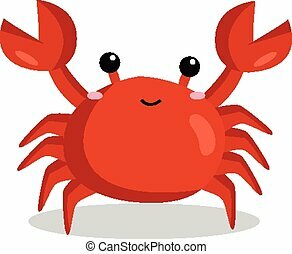 Cartoon of the red crab ,isolated. 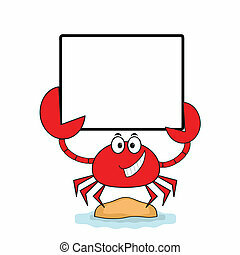 Cartoon of the red crab ,isolated. 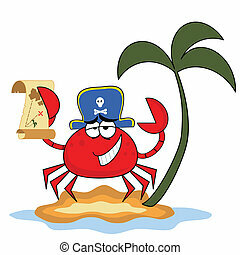 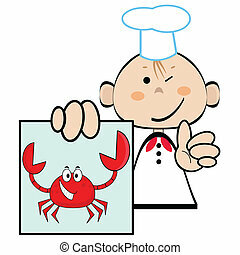 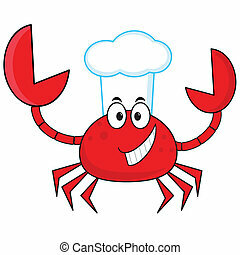 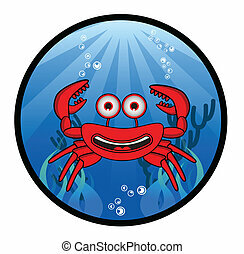 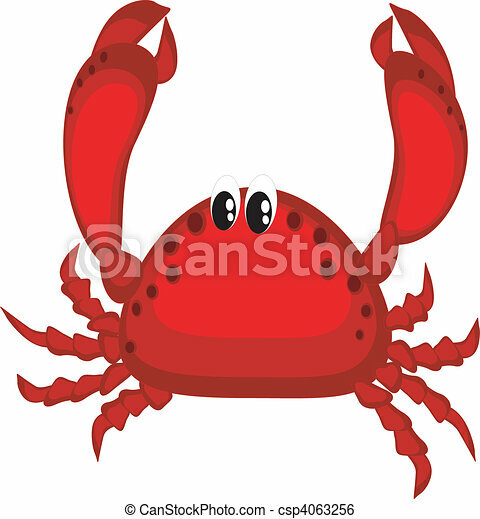 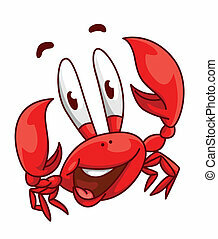 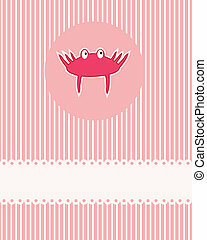 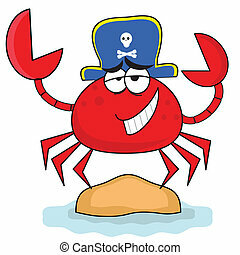 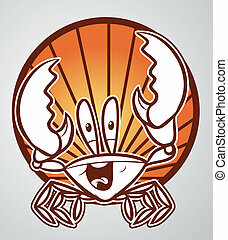 Sea food, red crab ,isolated ,icon,vector. 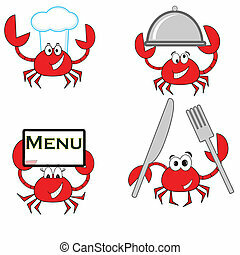 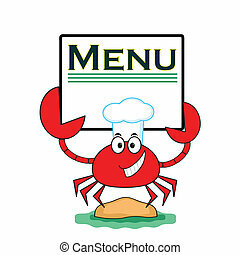 Sea food, red crab ,isolated ,icons,vector. 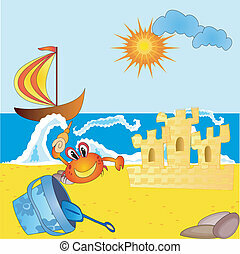 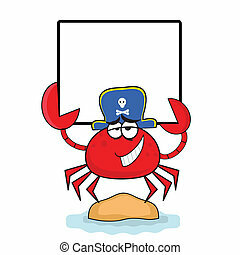 Frame with red crab ,sea background,vector. 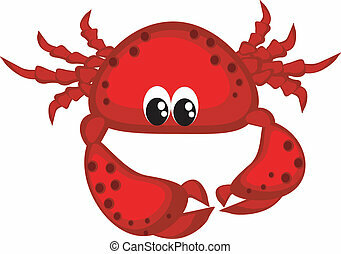 Red crab with shells at the sea beach.